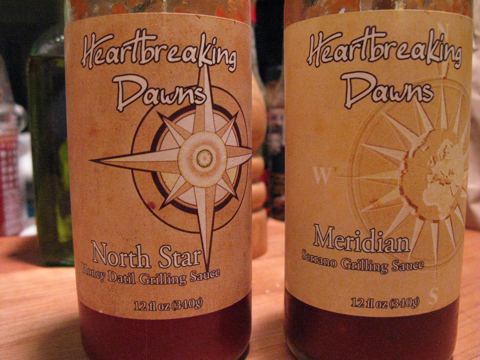 We recently had the pleasure to do an exclusive review of Heartbreaking Dawns Grilling Sauces. 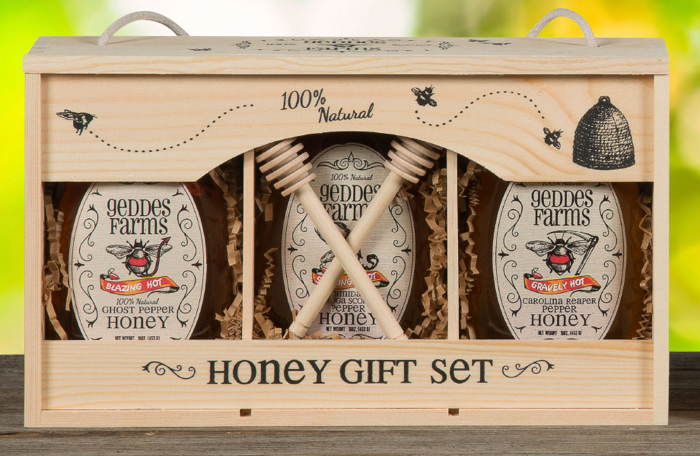 Their North Star Honey Datil Pepper and their Meridian Serrano grilling sauces are two new entries into the world of gourmet style grilling and glazing sauces. 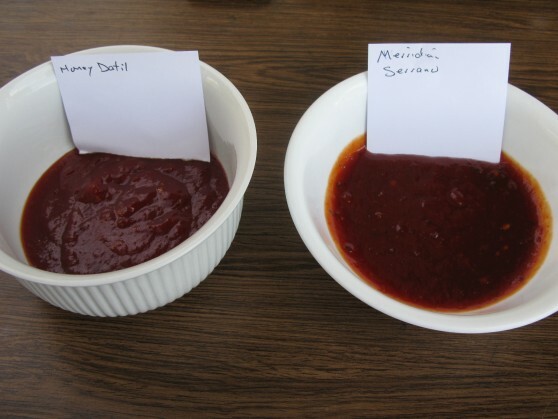 These unique sauces have pros and cons, but ultimately both are winners. Heartbreaking Dawns has some of the most innovative and unique flavors of sauces and condiments in the world of hot sauce today. And with the introduction of these two new grilling sauces, they have come full circle from their original hot sauces, to rubs and spices and preserves to these grilling sauces. Johnny Mclaughlin is a true innovator of flavors and heat, and has topped himself with these new additions to his line of products. “Our Meridian Blend combines all natural Apricot Preserves and fresh Serrano Peppers, to create a mouthwatering marinade, finishing sauce or BBQ glaze. 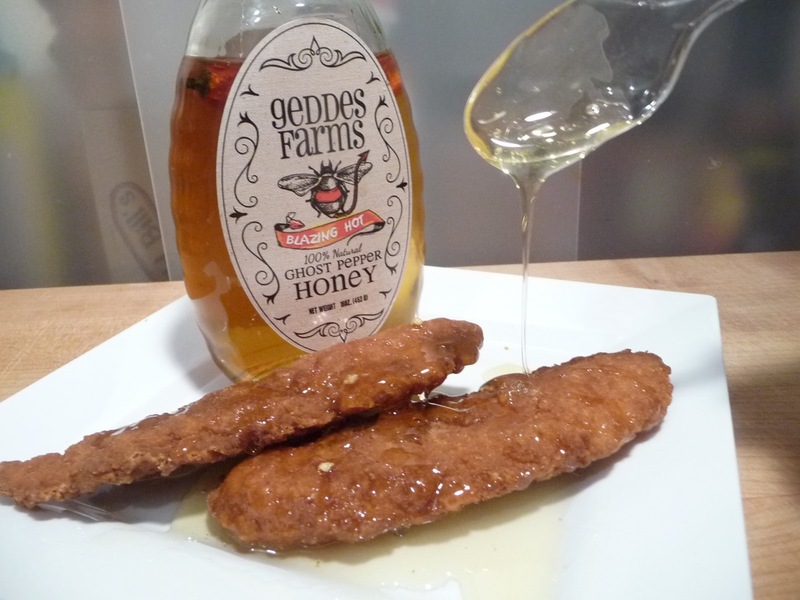 We grilled some boneless chicken thighs and chicken tenders to test these new gourmet sauces out. 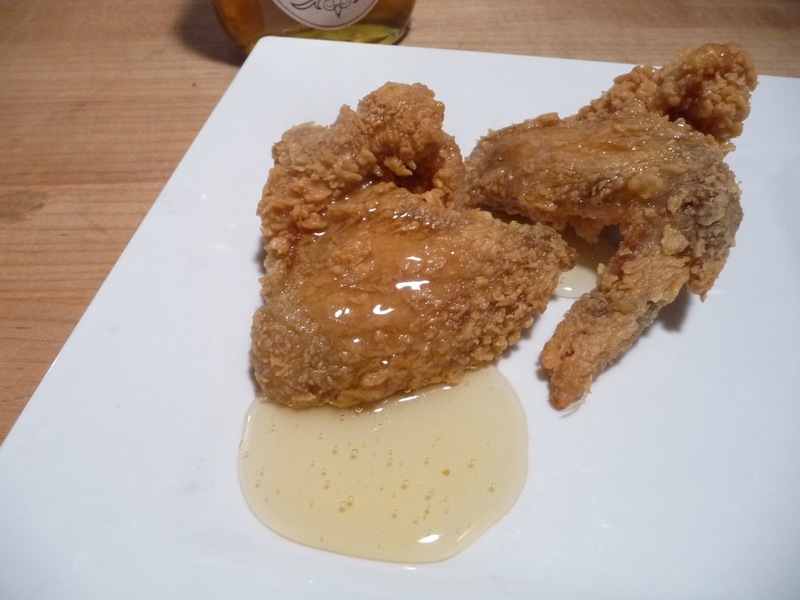 The chicken thighs got the North Star Honey Datil sauce, and the tenders got the Meridian Serrano sauce treatment. Wow! Both were so good. 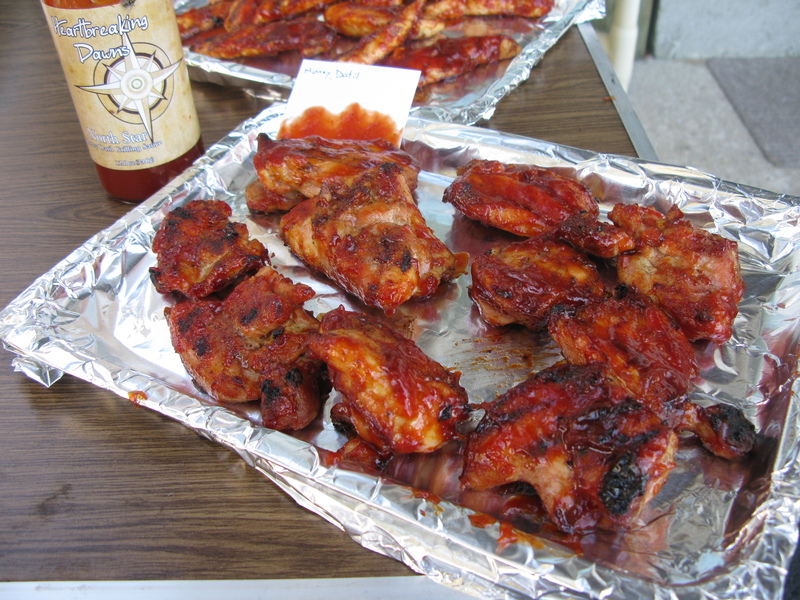 Read on as we break things down into each sauce as they came off the grill. 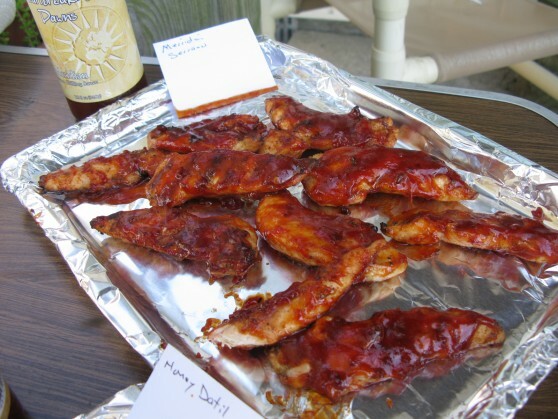 Marilyn: My first taste out of the jar was of the North Star Honey Datil Grilling Sauce. I love the thick texture, the warm, smokey, dark flavor. 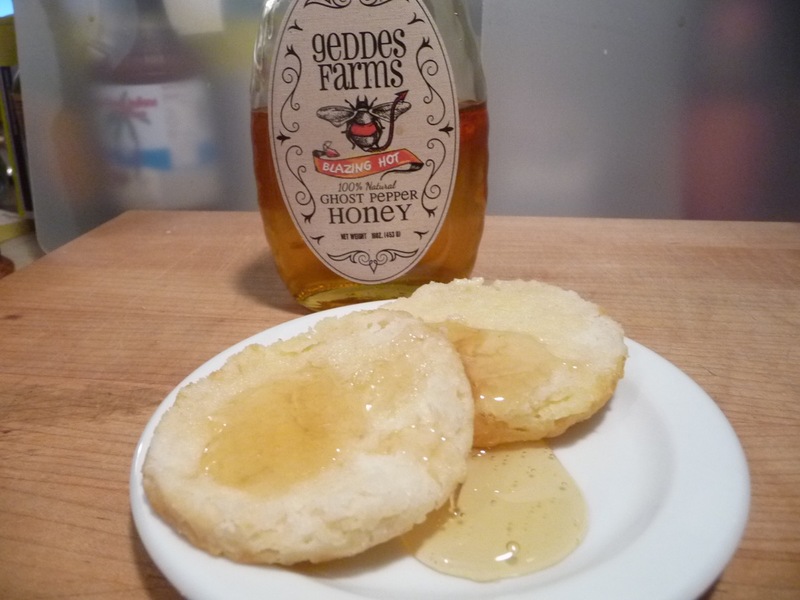 It’s very sweet, and the heat comes on in stages. It’s a very “front of the mouth” heat at first, then it blossoms. 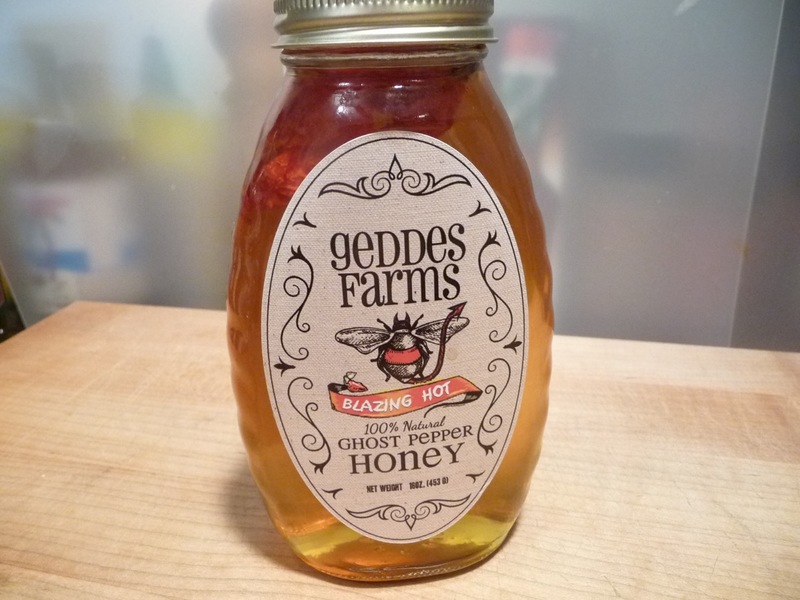 We used this sauce on the boneless, skinless thighs. 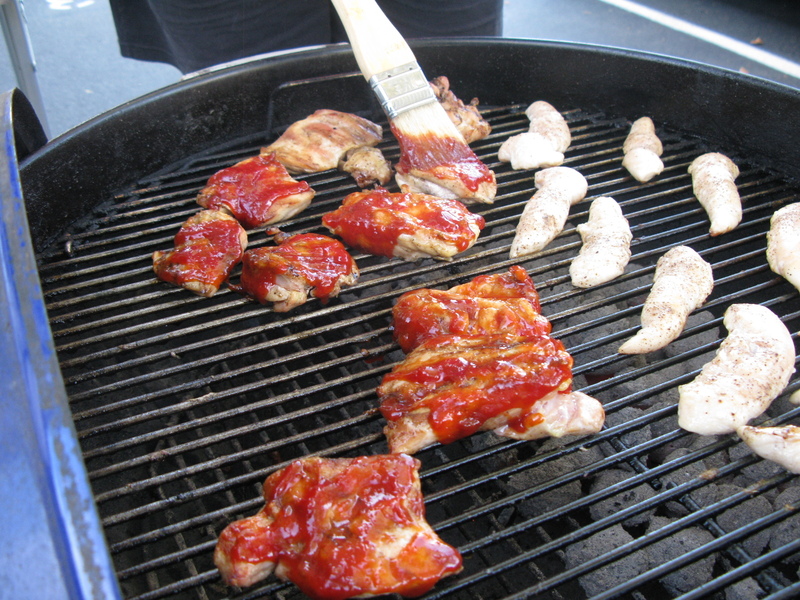 The sauce was very thick for a grilling or glazing sauce. Brushing on a couple of layers onto the chicken worked out great as it caramelized nicely. I loved the sweet smokey flavor, but after about 3 bites, the heat really built up. I’m glad we had some cole slaw on hand so I could cool off a bit, which allowed me to eat more. This sauce has a nice bite to it! 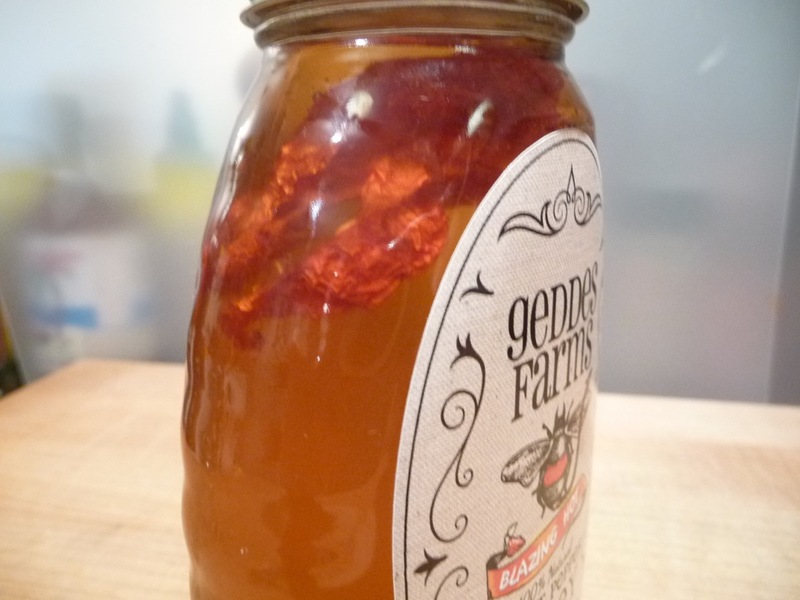 Brian: As you can see from the pics, the Honey Datil is the thicker of the two. It brushed onto the chicken nicely, but quickly thinned out, requiring a second, third, and even a 4th application onto the chicken to bring up the layers and thickness of the sauce. This is not a bad thing. I was happy it held up to the heat of the grill and gave the chicken a beautiful finish. Both of these sauces looked awesome on the finished chicken, but this was definitely the hotter of the two. 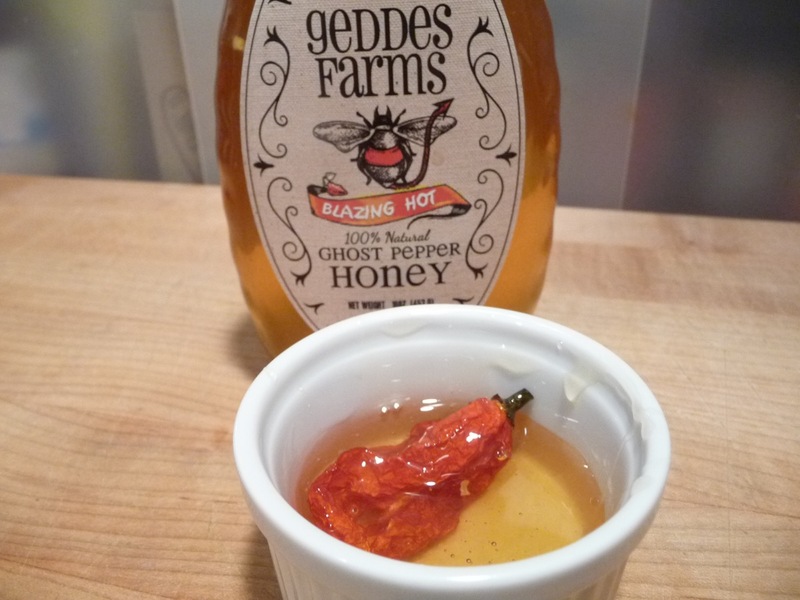 The honey was just right, and the Datil pepper shone through to give it a nice, spicy finish. I’ve always been a sucker for the Datil pepper as it is another unique American pepper that is limited to the St Augustine Florida area. So I especially love the flavor profile of this sauce. 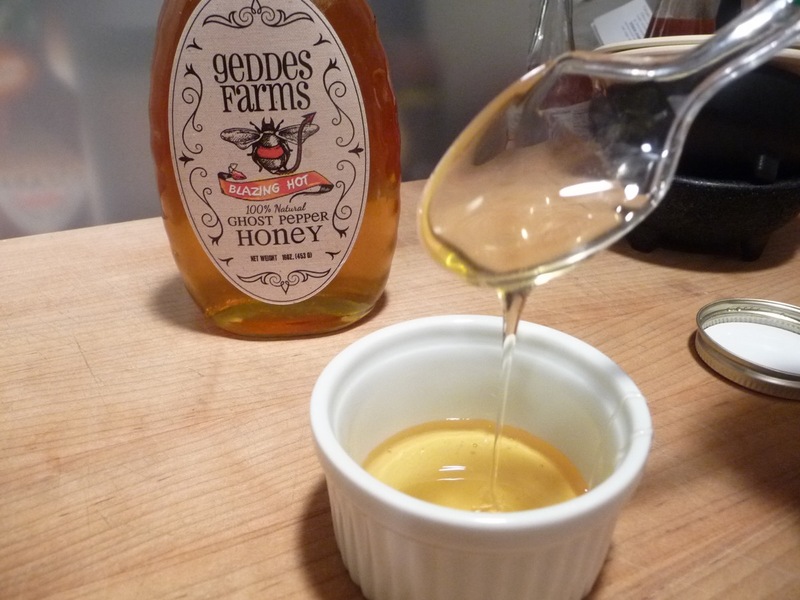 Marilyn: I noticed as soon as I poured this into a bowl, I saw that it was a lot thinner than the North Star Honey Datil. You could see the bits of apricot and the serrano seeds in the sauce, which is great for those who like different textures, but I don’t even like walnuts in my brownies. That’s just me. My first taste told me it wasn’t as sweet and smokey as the Datil, but there was a great flavor profile from the fresher tasting serranos and apricots. After finishing some chicken tenders on the grill with this sauce, I would recommend this as a grilling/BBQ sauce to keep on hand. I still had to spit out the seeds, but the heat level was much more to my liking. This is a sauce I could serve to anyone without “hurting” them and they would love it! My only complaint is the seeds from the serranos turn me off. I don’t like to have to spit them out. Maybe HBD can filter them out in the next batch. Brian: I like bits of anything in my sauces, and this Meridian Serrano has tons of it. I like my sauces chunky. 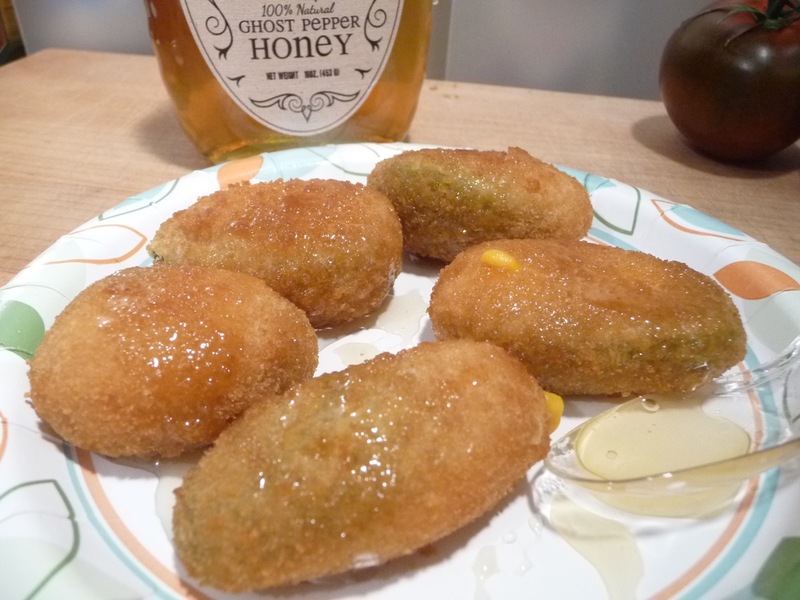 This Serrano sauce tastes of fresh green serrano chiles with the sweetness of the apricot fruit. Now, having said that, I would like more serrano and less apricot. I wanted this sauce to be so much more – like a big hit of green chile. But it works, it’s fresh and pungent, it glazes well on the chicken – it’s gourmet. Marilyn: Overall, I preferred the Meridian Serrano over the Northstar Honey Datil, because the heat level was more of what I like on my BBQ. 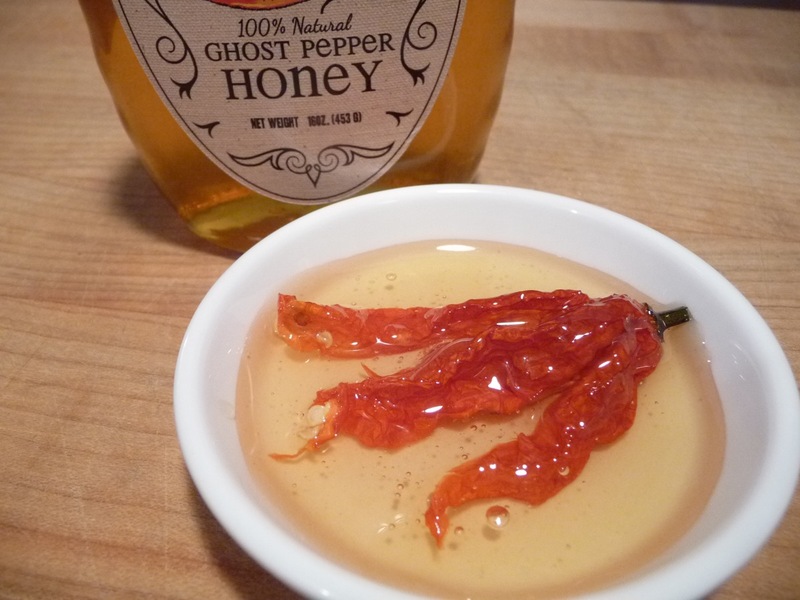 But I loved the thicker, smoother texture of the Northstar Honey Datil, and the dark smokiness. If the Northstar had less heat while maintaining it’s other attributes, that would be my favorite. Hey Johnny and Nicole, give me the base of the Datil with the freshness of the Serrano (without the seeds), and I’m ordering this stuff by the case! Brian: We love these sauces, but agreed that the heat was a bit much for glazing sauces. 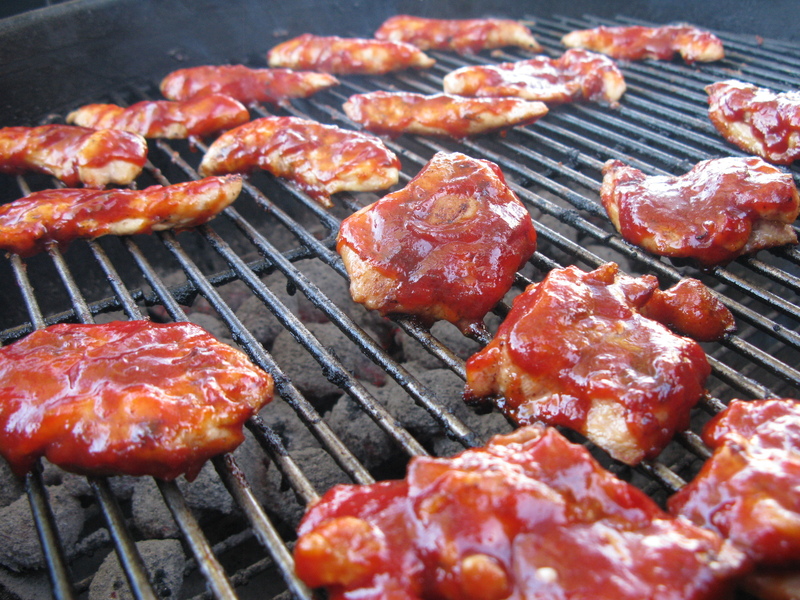 But then we are not fans of too much heat in our BBQ glazes or sauces. It’s a minor complaint, as the quality and overall flavor of both outweigh the heat. Heartbreaking Dawns has a couple of winners here with these gourmet grilling sauces. You can buy these great grilling sauces and all of Heartbreaking Dawns products at HeartbreakingDawns.com. 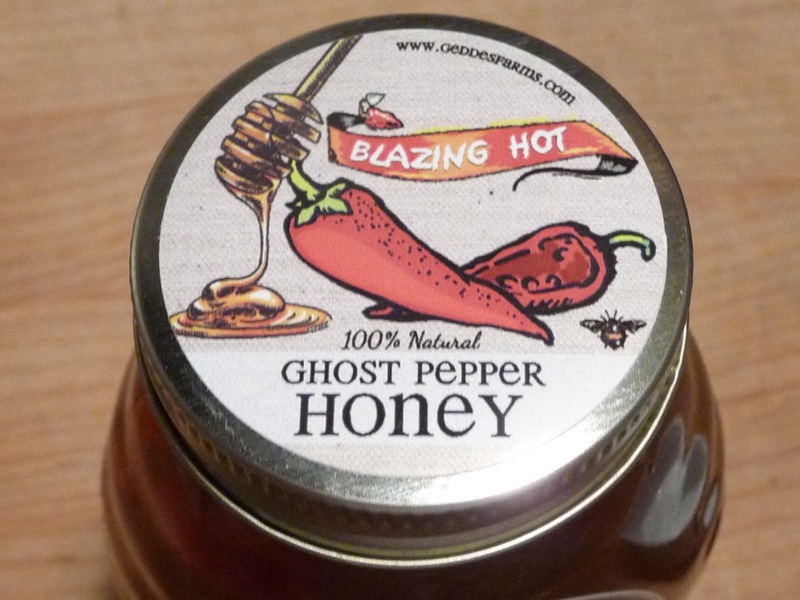 Enter the Coupon Code: “hotsaucedaily” to save 10% until Oct 31st, 2010 ! We interview Johnny and Nicole of Heartbreaking Dawns on episode 28 of the HotSauceWeekly podcast – our first repeat guests! Johnny Mclaughlin was our guest way back on Episode 14 of HotSauceWeekly when they were new and only had 3 sauces.